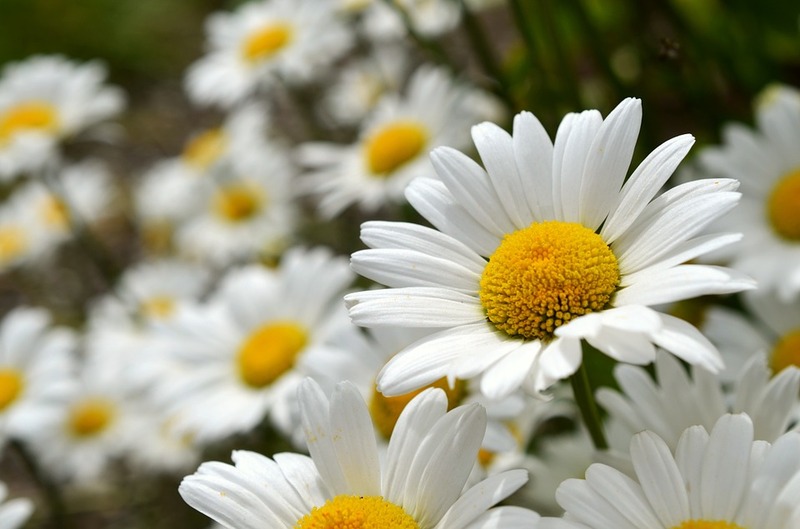 Flowers make us happy, delight the eye with form and color, tantalize the nose and develop memories and traditions. No matter how uncertain our world seems, we can count on flowers to burst forth to remind us of the cycles of nature and the beauty on earth. We give them to show our love, console, celebrate and cheer others. No matter what the occasion, flowers are an essential part of our lives. 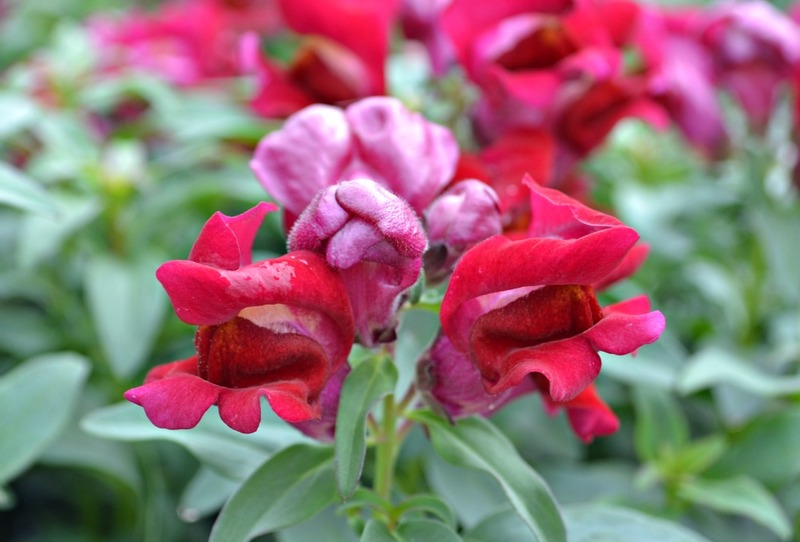 So what could be more rewarding than to grow your own cutting garden? Your flowers would always be a part of your home with an abundance to gather for friends on any occasion. 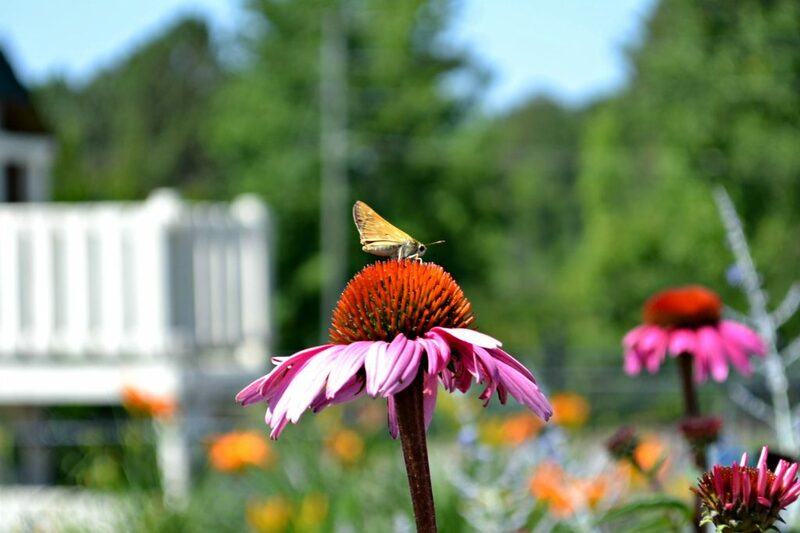 Your children would delight in nothing better than a garden filled with color, bugs and butterflies! 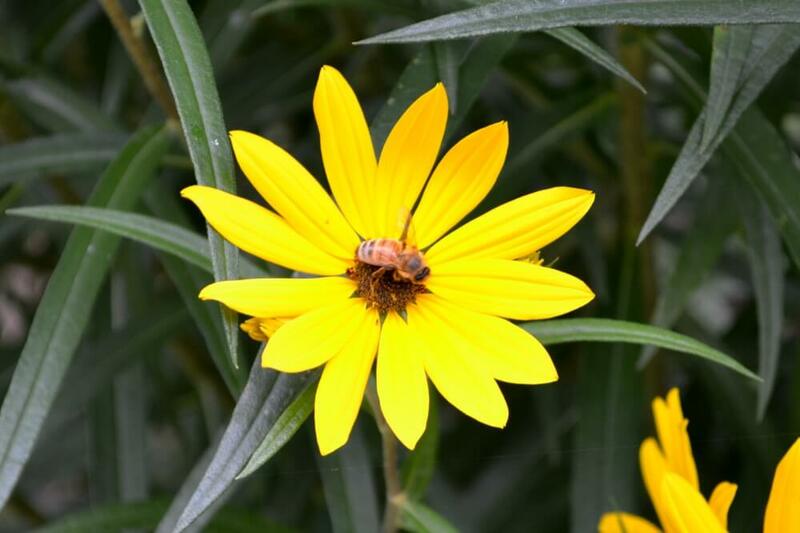 A cutting garden is one of the most rewarding gardens you can plant. Assorted colors and varieties. 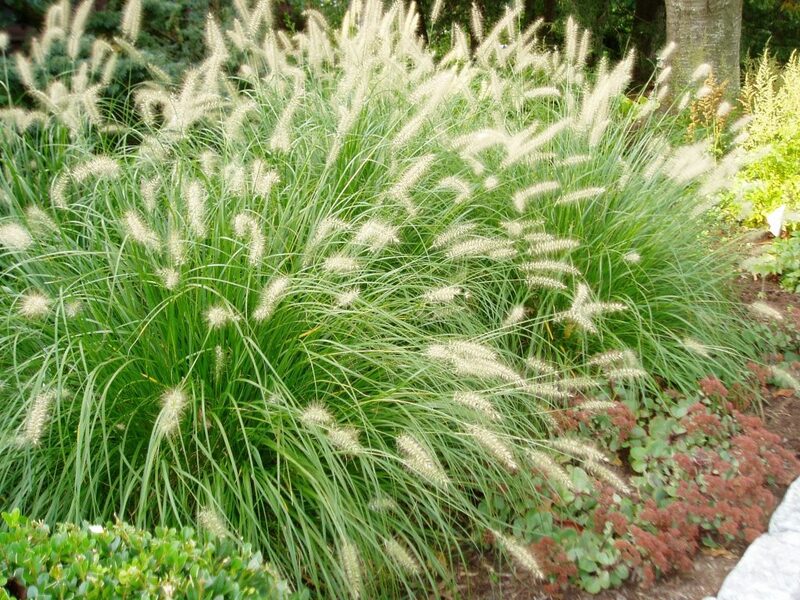 Wispy plumes bloom at the top of interesting textured foliage in mid to late summer and into fall. 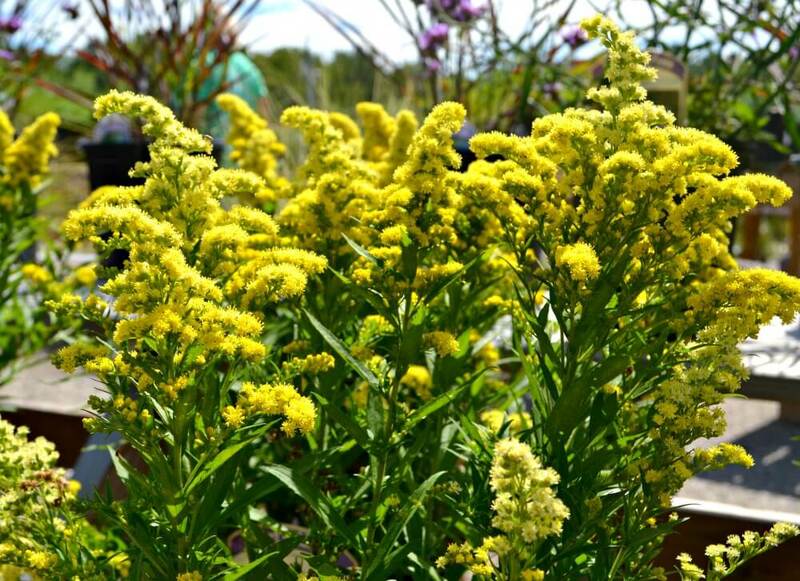 Wispy, brilliant yellow flowers will add a burst of color to natural and informal borders. 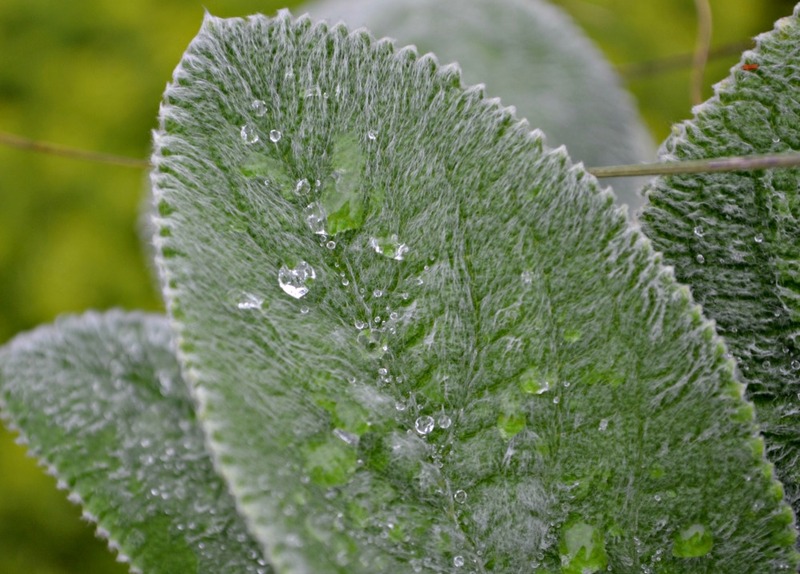 An outstanding late season perennial that likes hot dry locations. 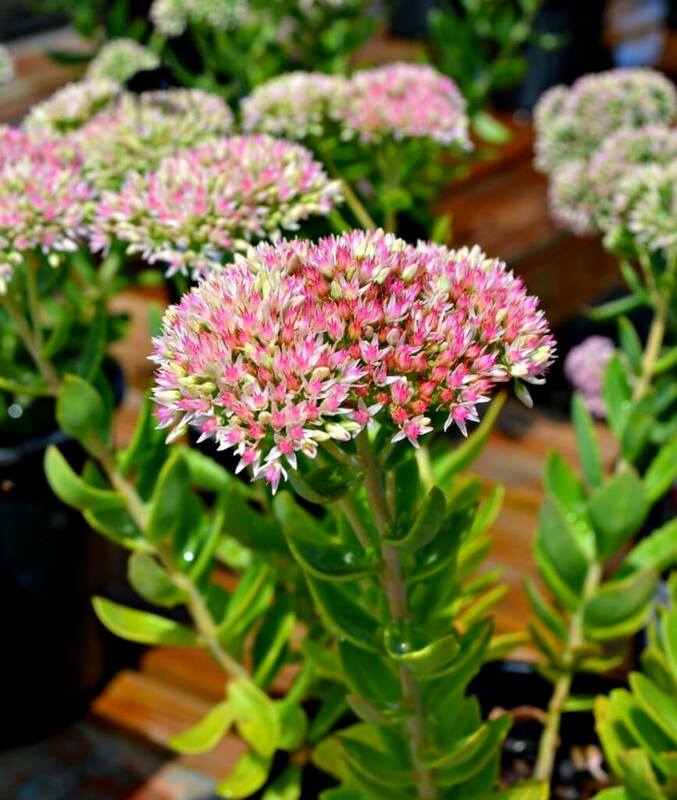 Fleshy, gray-green foliage with flat topped mauve-pink flowers that change to a bronze color in cool weather. 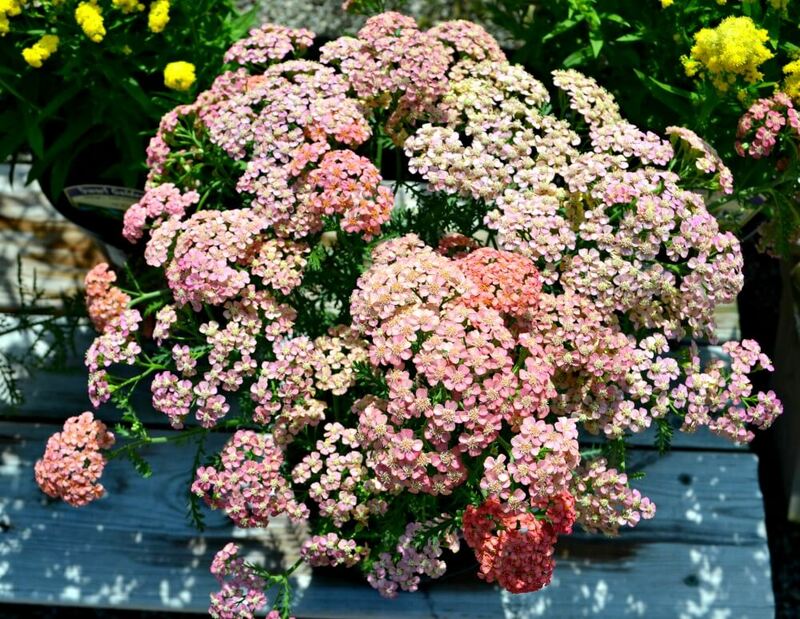 A must for butterfly gardens! 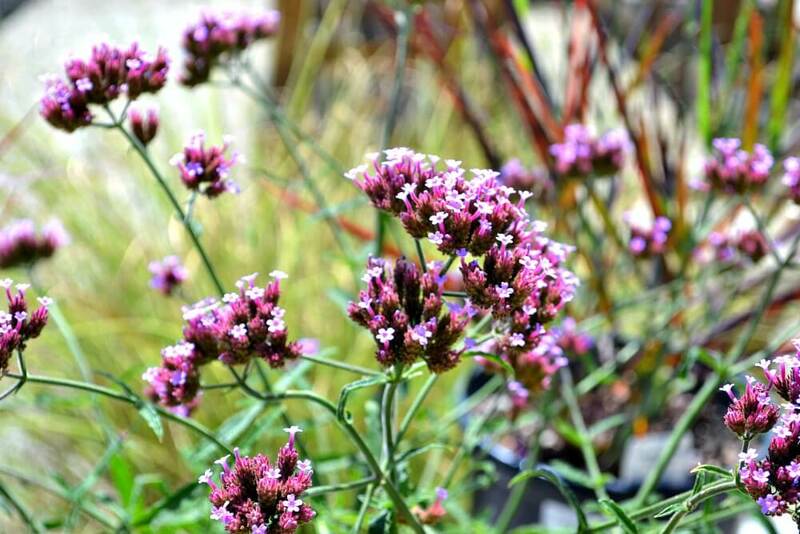 Small pom-pom-like deep lavender blooms appear at the top of tall and thin, but sturdy stems. 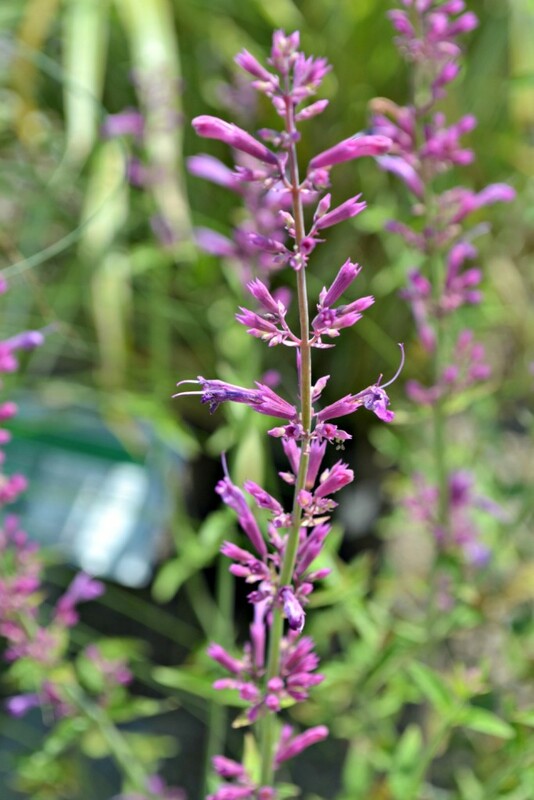 A profusion of long lasting flower spikes in shades of pink, purple or blue appear above fragrant, licorice scented foliage.